Harry R. Allcock was born in Loughborough, England. He received his B.Sc. and Ph.D degrees from the University of London, and was a postdoctoral scientist at Purdue University in the U.S.A and at the National Research Council of Canada in Ottawa. His training during this time was in physical-organic, organosilicon, and polymer chemistry. Following five years as a research scientist at the American Cyanamid Laboratories in Stamford, Connecticut, he moved to the Pennsylvania State University where he is an Evan Pugh Professor of Chemistry, Penn State's highest academic honor. He is also affiliated with the Departments of Chemical Engineering and Biomedical Engineering. Harry Allcock's research is at the interface between inorganic and organic chemistry, polymer chemistry, biomedicine, and materials science. It is based on the principle that new materials with hitherto unseen combinations of properties are accessible by the incorporation of inorganic elements into the backbone structure of polymers. He was the discoverer of a major class of polymers known as polyphosphazenes which are based on a backbone of alternating phosphorus and nitrogen atoms with two organic, inorganic, or organometallic side groups linked to each phosphorus. His research group has been one of the main sources of new discoveries in this field. He also discovered a new class of molecular inclusion compounds (clathrates) that have been used to separate a wide variety of organic small molecules and high polymers, and which also serve as nano-scale templates for addition polymerizations. A characteristic of his research program is its emphasis on long-range fundamental science, and on the utilization of this science to initiate new advances in medicine, aerospace materials, energy storage, fuel cells, solar cells, and photonic materials. Allcock and his coworkers have published more than 600 papers and reviews on the synthesis, characterization, and uses of phosphazenes. 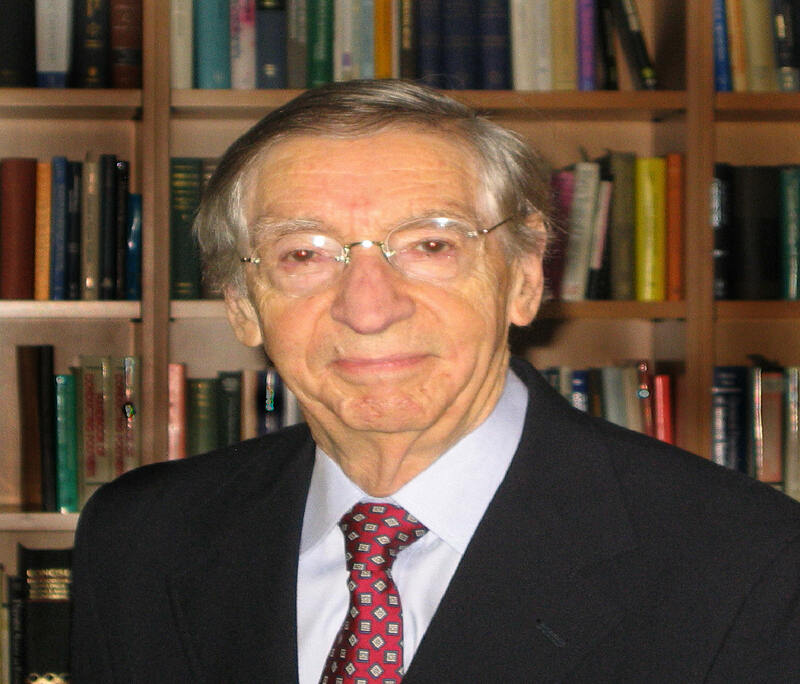 He is the author of three monographs on inorganic rings and polymers, including the 750-page Chemistry and Applications of Polyphosphazenes, published by Wiley in 2003, which summarizes the field that he and his coworkers pioneered. He has also written a 412-page text book, Introduction to Materials Chemistry, published in 2008 by Wiley and is now in its second printing. It is a qualitative overview of the fundamentals of materials science from a chemistry perspective. Allcock co-authored [with F. W. Lampe and J. E. Mark] three editions of the 800-page Contemporary Polymer Chemistry. He has also co-edited three additional volumes. Professor Allcock has received numerous awards, including the American Chemical Society (ACS) Award in Polymer Chemistry; the ACS Herman Mark Award in Macromolecular Science; the ACS Award in Materials Chemistry; the Chemical Pioneer Award from the American Institute of Chemists; the ACS Award in Applied Polymer Science and the ACS Paul Flory Award in Polymer Education. He has been a visiting scientist in New Zealand, Japan, Germany, and at Stanford University, Imperial College of Science and Technology in London, and the IBM Almaden Laboratories in San Jose, California. He was also a Guggenheim Fellow, and in 2014 was elected to the U.S. National Academy of Engineering. In 2017, he received the International Award of the Polymer Society of Japan. No part of this webpage may be reproduced without permission from the webmaster.